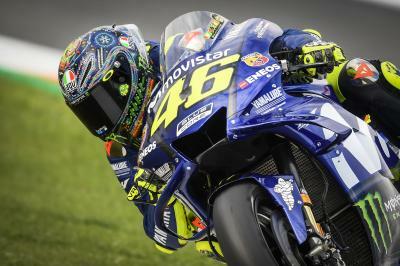 In MotoGP™, it’s not just riders that you see taking on different challenges in different teams. Internally, changes are also aplenty with crew chiefs moving onto pastures new. 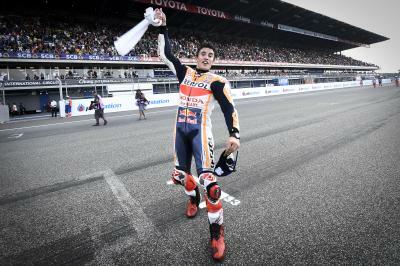 2018 Champion Marc Marquez (Repsol Honda Team) retains Santi Hernandez, while Giacomo Guidotti – previously associated with Dani Pedrosa – joins Takaaki Nakagami (LCR Honda Idemitsu). As a result, Ramon Aurin will work alongside Jorge Lorenzo (Repsol Honda Team), with Cal Crutchlow (LCR Honda Castrol) continuing to be supported by Christophe Bourguignon in 2019. 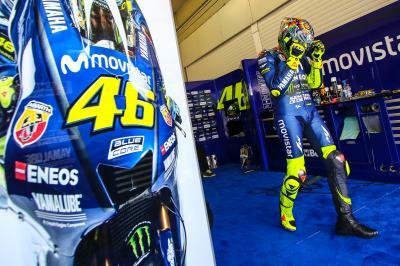 Apart from Valentino Rossi (Yamaha Factory Racing) and crew chief Silvano Galbusera sticking together, the Yamaha riders see a bit of a reorganisation. Esteban Garcia, who accompanied Bradley Smith, will re-join Maverick Viñales (Yamaha Factory Racing) after they won the Moto3™ World Championship together in 2013, as he takes the place of Ramon Forcada. The latter will link up with Franco Morbidelli (Petronas Yamaha SRT), with the Italian’s former crew chief Diego Gubellini becoming Fabio Quartararo’s on the other side of the garage. 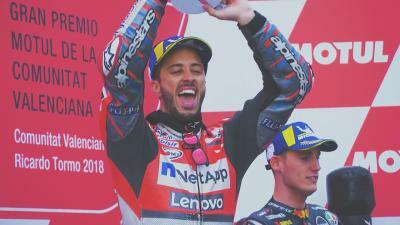 In the Ducati Team garage, both Andrea Dovizioso and Danilo Petrucci keep their respective crew chiefs: Alberto Giribuola and Daniele Romagnoli. Jack Miller (Alma Pramac Racing) also sticks with Christian Pupulin, while rookie Francesco Bagnaia (Alma Pramac Racing) inherits the experienced Christian Gabbarini - Lorenzo’s former crew chief. In the Reale Avintia Racing box, Jarno Polastri stays put with Tito Rabat, with Karel Abraham having Paolo Zavalloni - Xavier Simeon's ex-crew chief - beside him for 2019. 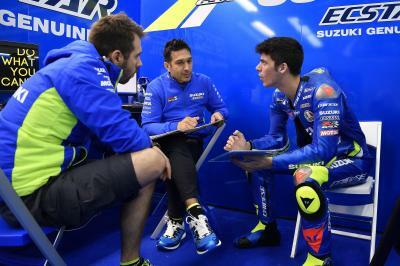 Alex Rins (Team Suzuki Ecstar) keeps Jose Manuel Cazeaux by his side for 2019, but it’s a new-look team on the other side of the Suzuki garage. Rookie Joan Mir (Team Suzuki Ecstar) will team up with Francesco Carchedi, who has been working with the Angel Nieto Team in recent years. 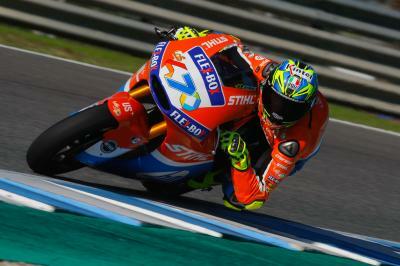 Newcomer Andrea Iannone (Aprilia Racing Team Gresini) will work with Fabrizio Cecchini, who has worked with riders such as Toni Elias, Marco Simoncelli and more recently, Fabio Di Giannantonio. 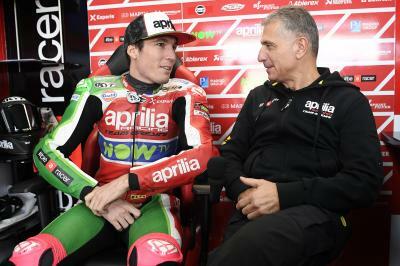 Aleix Espargaro (Aprilia Racing Team Gresini) has called upon Antonio Jimenez for 2019. 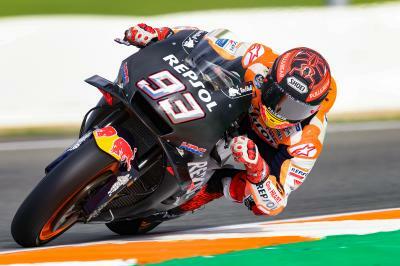 He has worked with Xavi Vierge in recent years, while also working alongside riders like Carlos Checa and Marco Melandri in the past. At Red Bull KTM Tech 3, the crew chiefs remain the same. Nicolas Goyon sticks by Hafizh Syahrin, while Guy Coulon coaches rookie Miguel Oliveira. In the Red Bull KTM Factory Racing garage, Paul Trevathan stays with Pol Espargaro, while Johann Zarco is joined by Marcus Eschenbacher, who was previously associated with Aleix Espargaro.